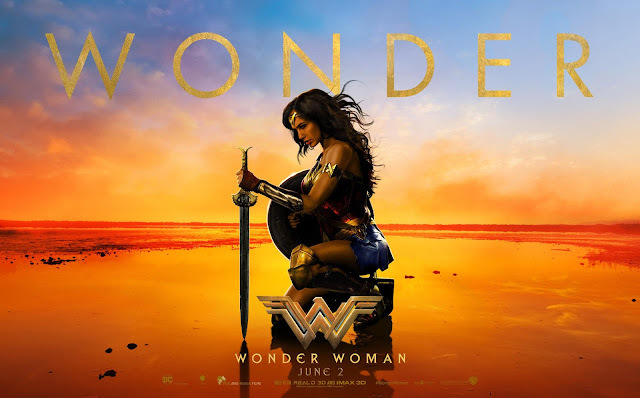 The very first female superhero and an iconic character to represent strong, independent woman, Wonder Woman is one of the most recognizable superheroes. I am myself never watched Lynda Carter's TV shows (my Mom did and she told me it was great) but growing up, I know female is just as strong as male, that not every superhero is a man, not every girl needs to be save. Gal Gadot portrayed Diana Prince for the first time in Batman v Superman, the breakthrough that I always waiting for and what my Mom hoped for. We both agreed she was really amazing thou her part wasn't much. There were so many negativities toward the standalone movie of Wonder Woman because Gal Gadot wasn't American, the director wasn't male, and the negative reviews DCU has suffered ever since BvS then Suicide Squad, people seemed not really interested. Thank God all those negativities are wrong. Wonder Woman is everything audiences want it to be. That's what I want to see on Wonder Woman movie. It truly is one of the best superhero origin movies in history. The combination of well written screenplay, great lines, strong and deep character and special effect, Diana Prince's story is everything we deserve. I have to say this movie is very powerful, beautiful and bold. Wonder Woman has so many insanely fun but strong action scenes, so many lines deserve to memorize. It also a great way to show about feminism without making it unreliably superior. The Queen of Amazon, Hyppolita (Connie Nielsen) is not your typical Queen, whom ordered her soldiers to fight for her palace, but she is the warrior too. She fights along with her people for Themyscira, because being leader means being a great example for others. More of the story, Wonder Woman herself, Diana Prince (or Diana Princess of Themyscira, Daughter of Hyppolita, Queen of Amazon) is such an amazing character with wonderful yet has relatable development throughout the story. 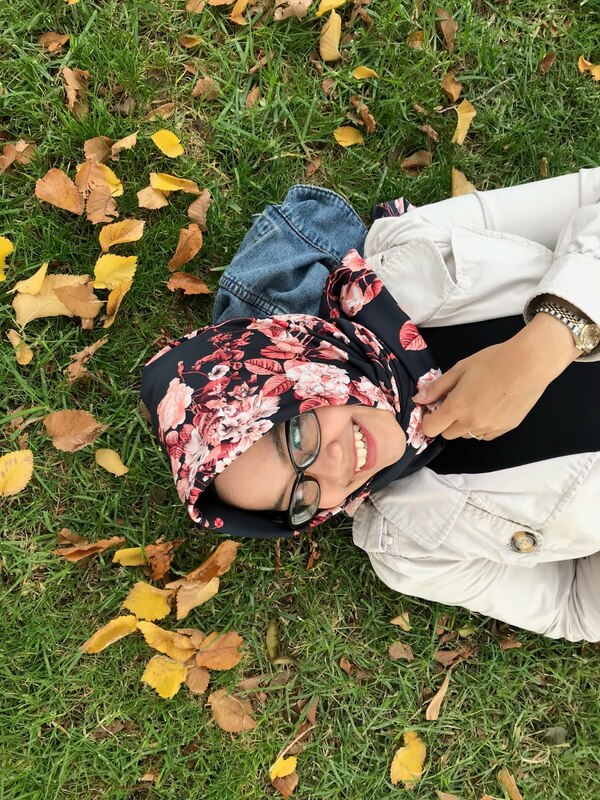 At first, she's naive, her faith in mankind which she believes every human is kind, passionate and strong but as the story goes, she realizes not everything she believes is true, not everything has to be perfect and humanity is not always part of mankind. 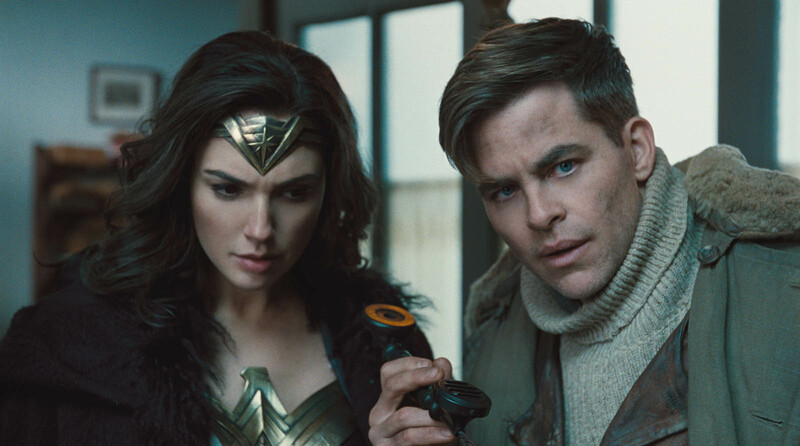 I think the scene when Steve Trevor (Chris Pine) and Diana have conversation about who is responsible, who's wrong at the tower is really brilliant. It's so deep! Steve is trying to explain about the human nature, their traits and Diana is trying to understand but at the same time she didn't want to believe that human is not always kind and passionate. It's so disappointing and broke her heart to hear from a man she loves that mankind has evil inside them. What I love the most about this movie is actually the moral of the story itself. In the era when feminism has been spoken, has its platform and its people, this movie shows that feminism is not all about superior. Women in this movie are incredibly strong, they are fighters, warriors, they basically have all abilities to protect themselves. But still, men in this movie are not weak. I'm glad it still has harmony between female and male strength and intelligence. What makes the story better is of course how it packed. The action sequences in this movie are badass, like really great! The first action scene in Themyscira is so darn great - women with their armor suit, weapons and their fight tactics. It's so incredible and also emotional. 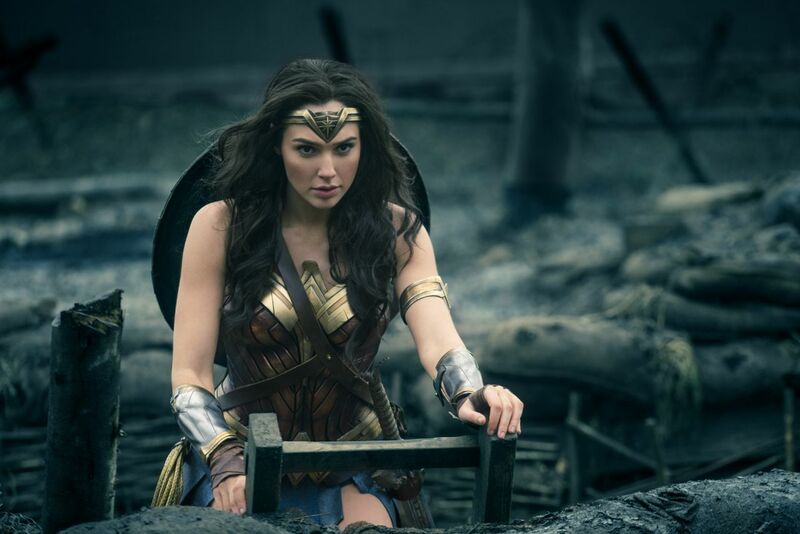 For the first time we see Diana surprised that war is really happening, she sees her mother and her mentor, Antiope (Robin Wright) are fighting men. Diana sees people dead because of war and more of it, Antiope is also dead. The scene when Diana jumps into the no man's land is not less incredible. We see her suit and shield for the first time. Her bravery to defend the village people, running through bullets and explosives. We see how cool it is when she put her shield before her to hold those bullets. It really gave me chill. Or maybe when she flips the tank and jump to the church tower. Man, it really is such an amazing action scene to see. We don't need to see the body but we all know that snipper is hella dead. Not only this movie has so many great action sequences, but also romantic and funny scenes. I love those small talks between Diana and Steve like when they're on the boat and talking about who's Diana's father, about reproductive and marriage. There's also funny scene like when Diana eat ice cream for the first time and Steve seems so happy to see Diana really enjoying her first ever ice cream even she told the seller to be proud of it. I think those conversations add so much more to the chemistry between them. There are few flaws of this movie like harsh special effect and the main villain, Ares (Sir Patrick, David Thewlis) is kinda weak, but honestly, although it usually turns me off, it doesn't apply on this movie. I think because the story is strong, the characters are incredible, those flaws are somehow forgiven. It doesn't bother me as much as usually does in other movies, thou I'm craving for more like 141 mins not enough. Overall, Wonder Woman restored my faith in DCU. You guys know how disappointed I am on Suicide Squad, right? This movie is far from disappointing. 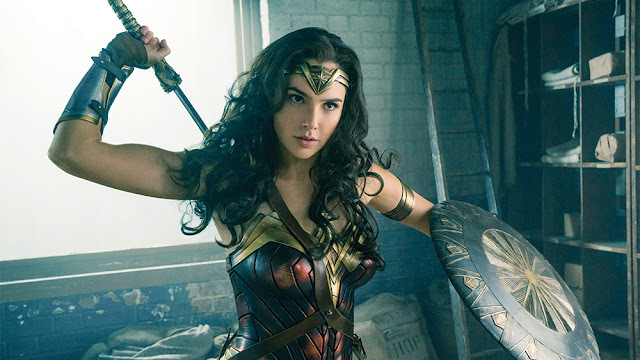 Wonder Woman is absolutely what I want, it's really worth to watch over and over.